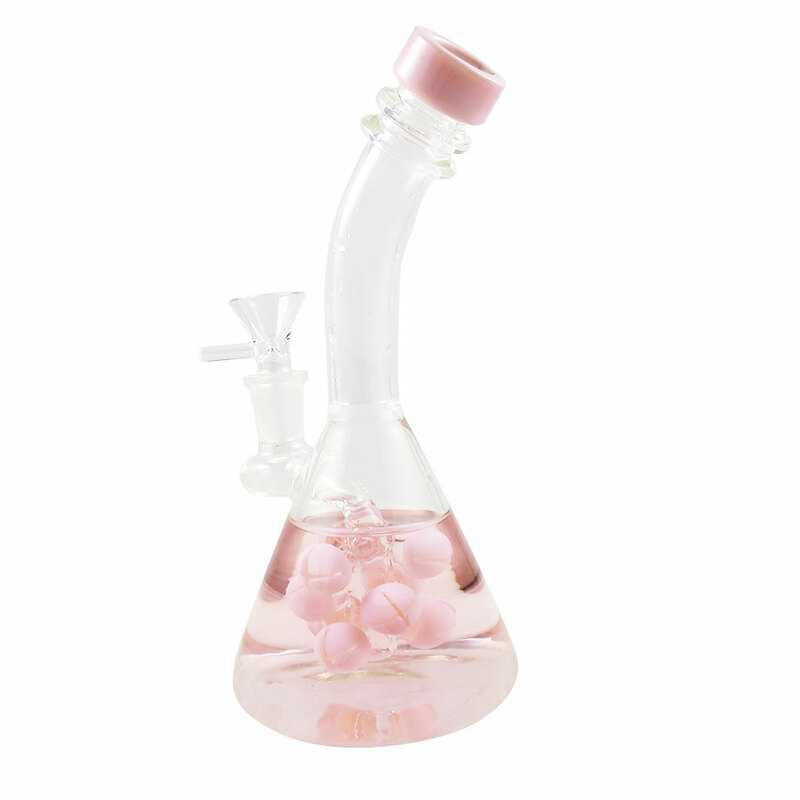 We sell a handpicked collection of dab rigs & bongs that are genuine that the industry offers. 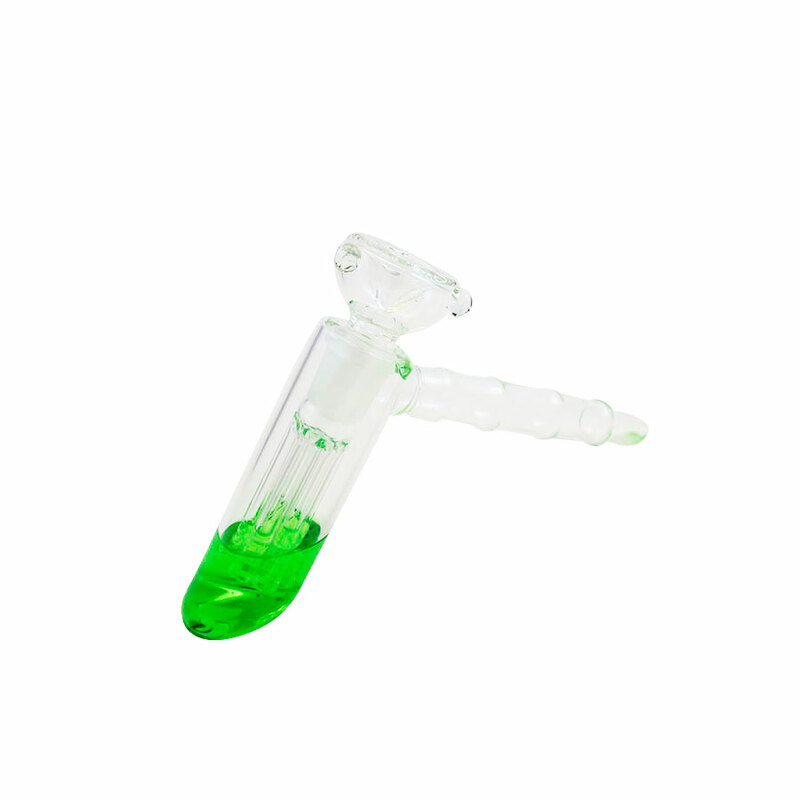 We carry both standard rigs and high-end glass concentrate pipes for followers. We personally examine the rigs we offer to secure they perform great and are manufactured with care. When we find something we like, we buy enough of them to offer them to you at a reasonable price. Dabs are actually a colloquial term for vaporized concentrates. These are made by means of obtaining essential oils from the different components of plants that are then manufactured to their concentrated form. Each of the different types of dabs has a different consistency based on how the concentrates are produced. 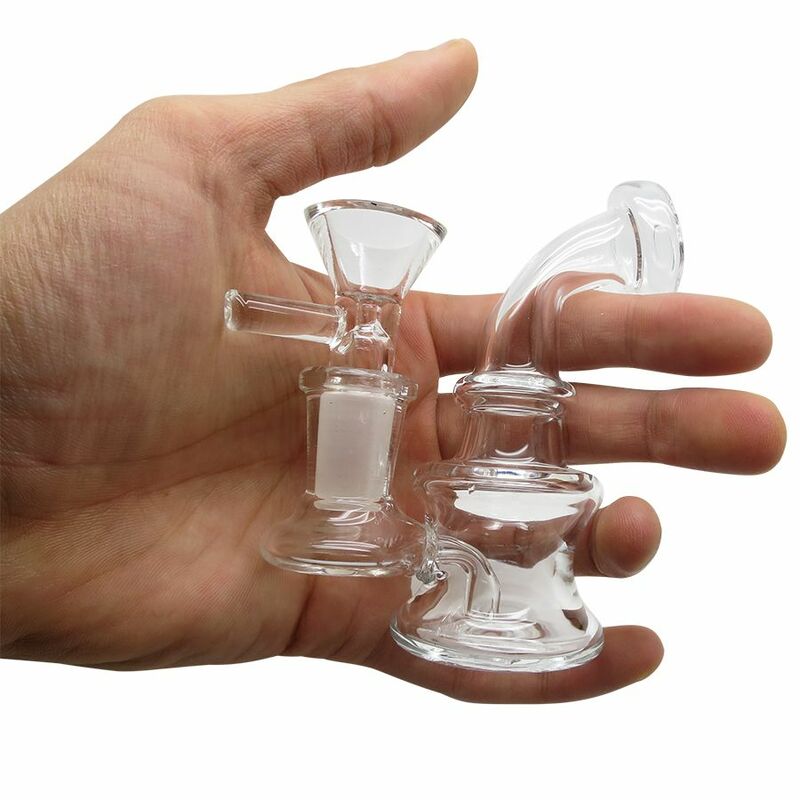 Dab rigs are water pipes which have been concentrated for absorbing waxes and concentrates which are also known as dabs. 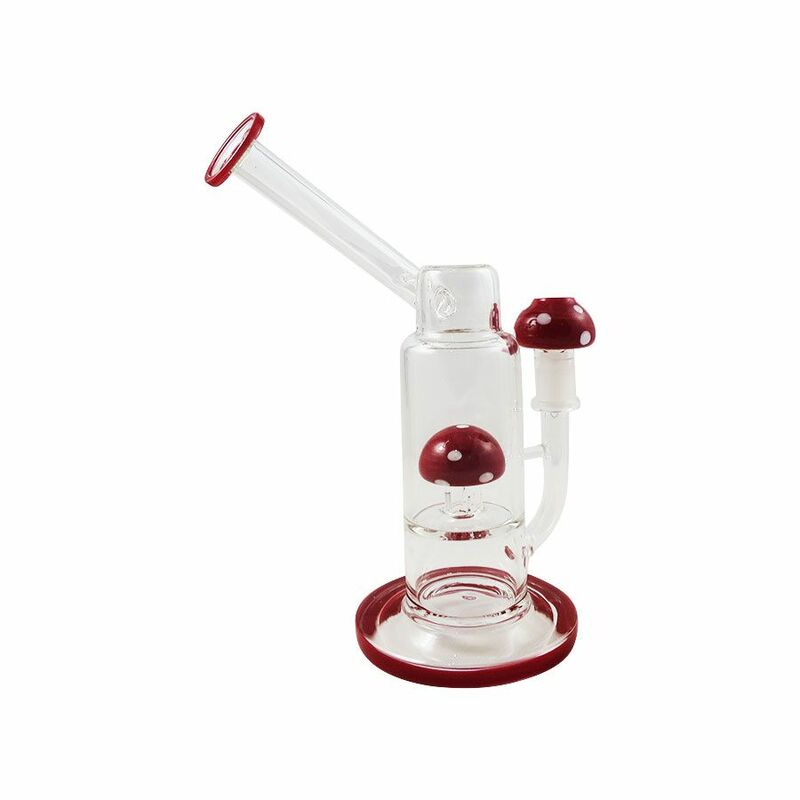 These are typically a little tinier than average bong but longer than a regular bubbler. 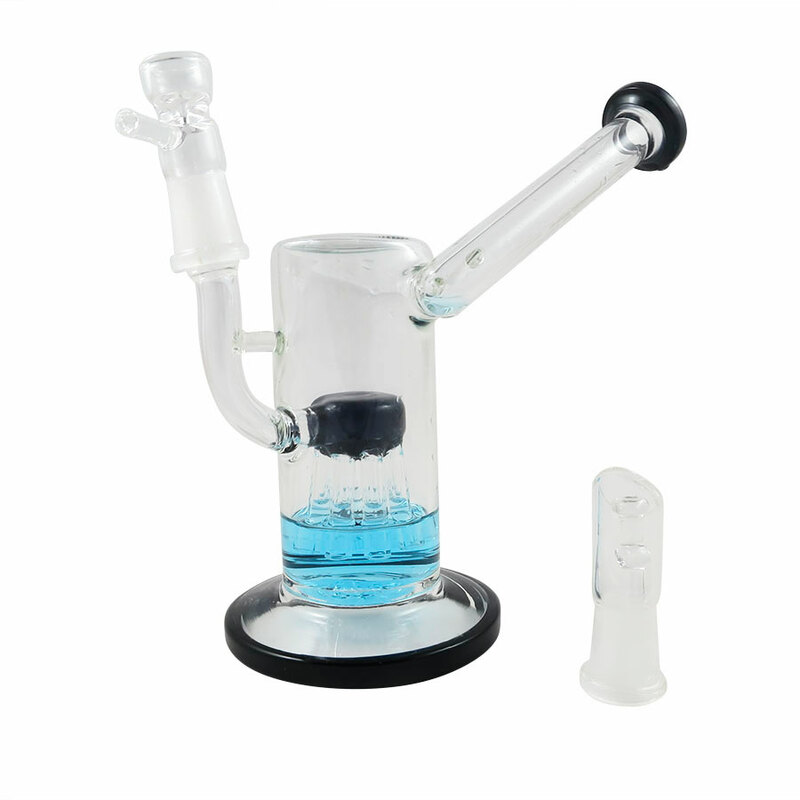 These dab rigs can accommodate you with delicious and energetic hits, and these are made possible by their cooling and vaporization techniques. 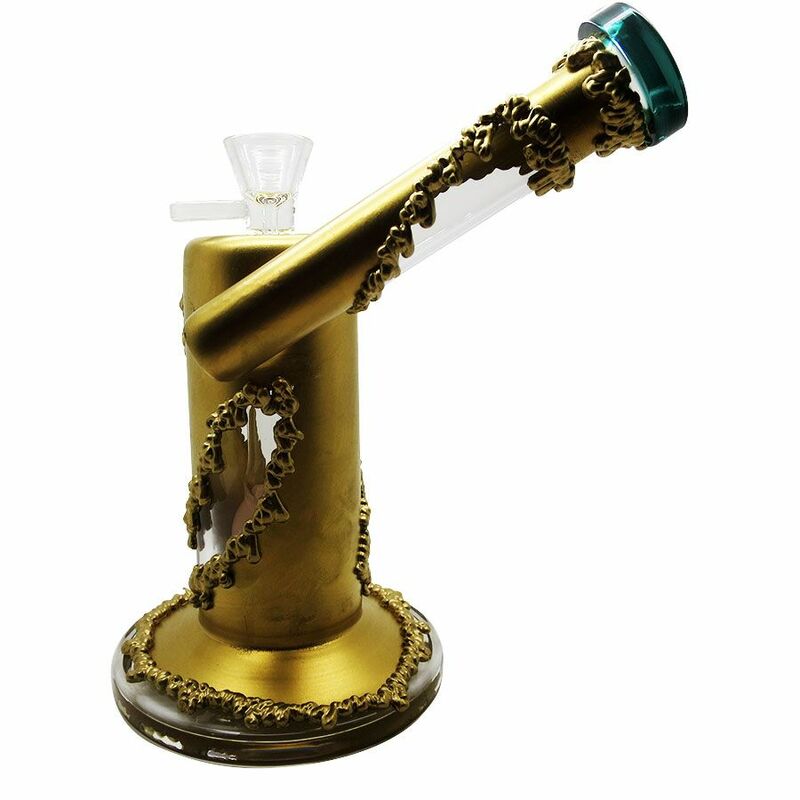 Since dabbing become global and popular, dab rigs have also changed a lot. 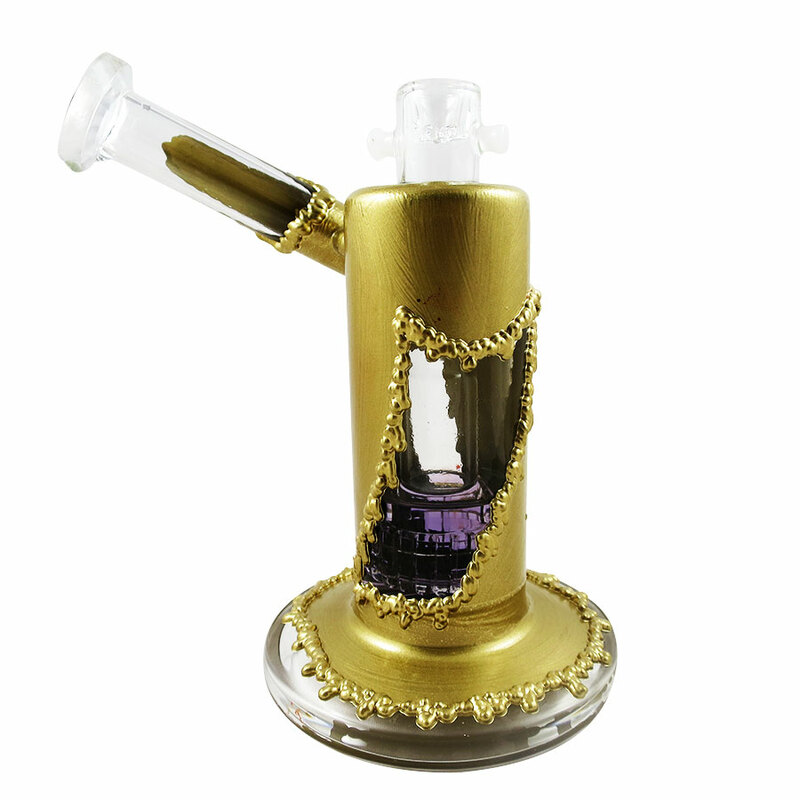 Dab rigs and oil rigs are used to vaporize concentrates and necessary oils. 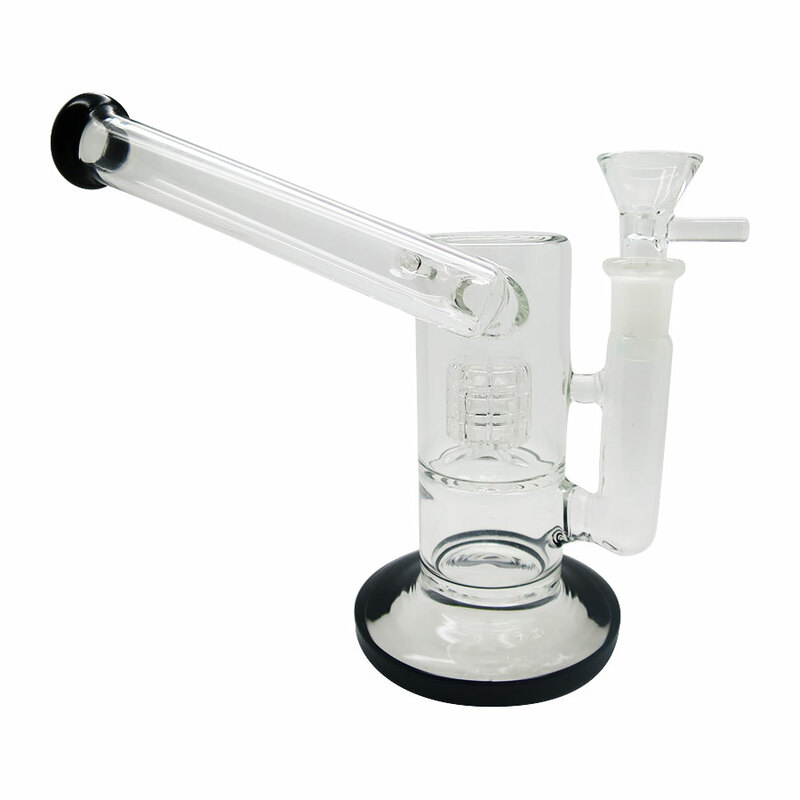 Compared to bongs, dab rigs use water to cool the vapor before inhalation. 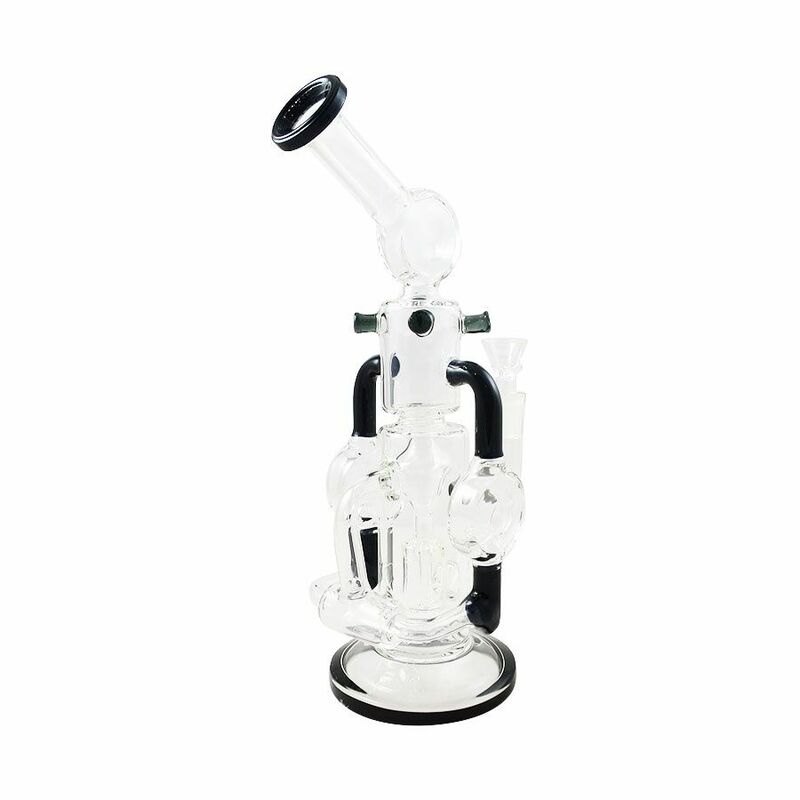 The dab rigs Canada for sale all provide unique dissemination and cooling. 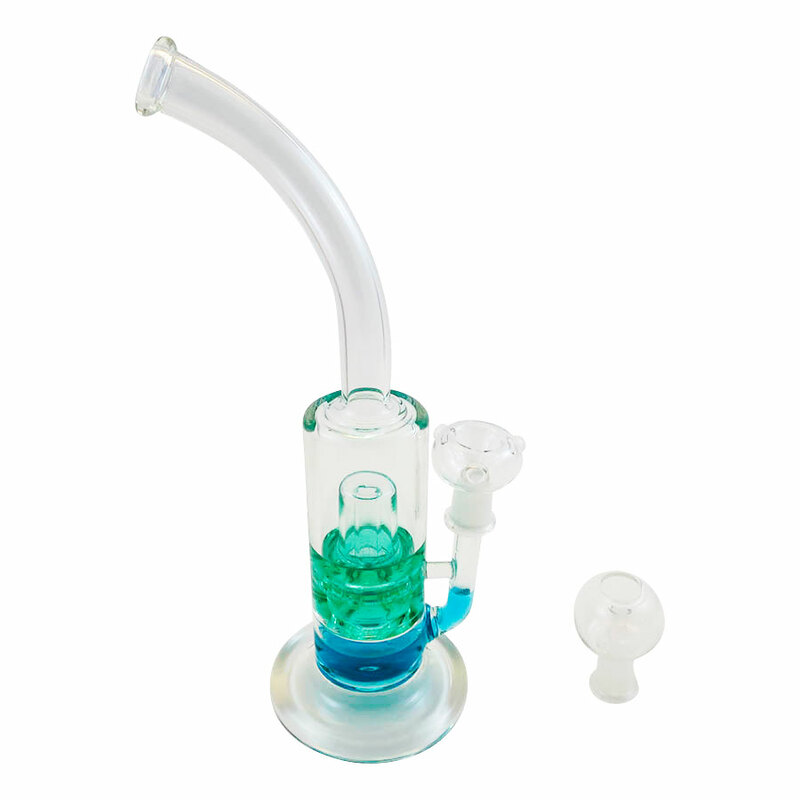 Choose from a wide variety of styles including recyclers, recyclers, and mini-rigs.